It's Friday night and I'm not out. no I'm actually deciding to stay in and post some tunes. So anyone else out there like me, then I have some treats for you. 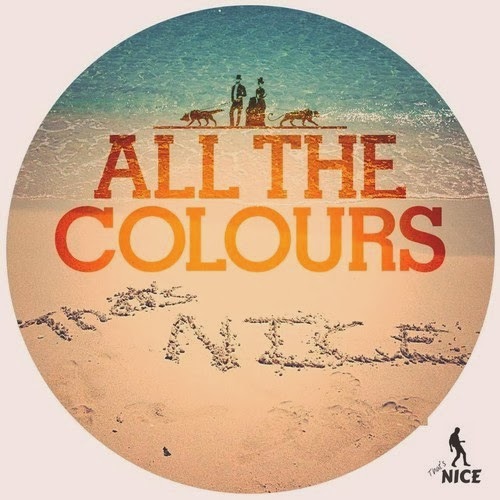 This one is a remix from indie/dance producer That's Nice, who took on All The Colours song "Shame." I think this is a perfect Friday night jam as it is relaxing, yet has a bit of energy to it, which is still good for some parties. What could make this tune better? Oh, it's free to download. Enjoy.